Free educational mobile app. Download today and become a Geomaster! 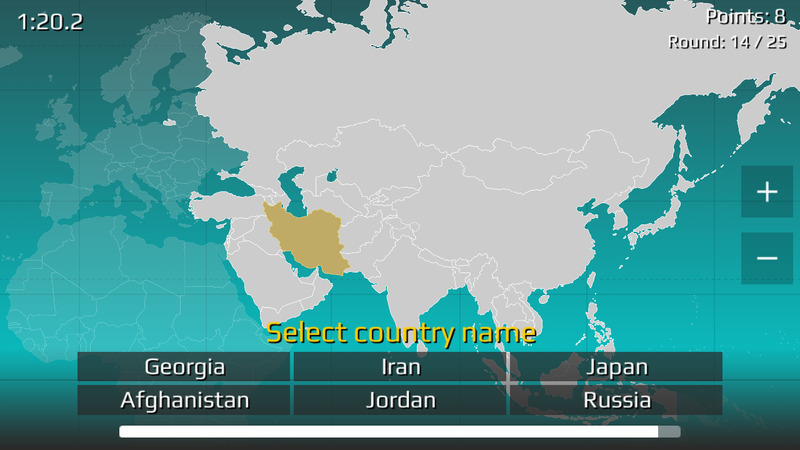 World Map Quiz is a free mobile app not only for students. If you are looking for outstanding learning tool or just want to be able to look at the map and no wonder where things are - don't hesitate and download this app. 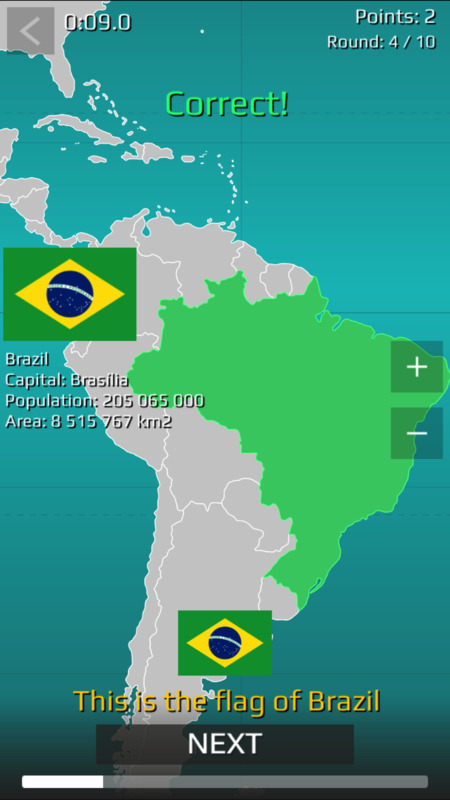 World Map Quiz is available on Android and iOS, it's also translated into 16 languages. 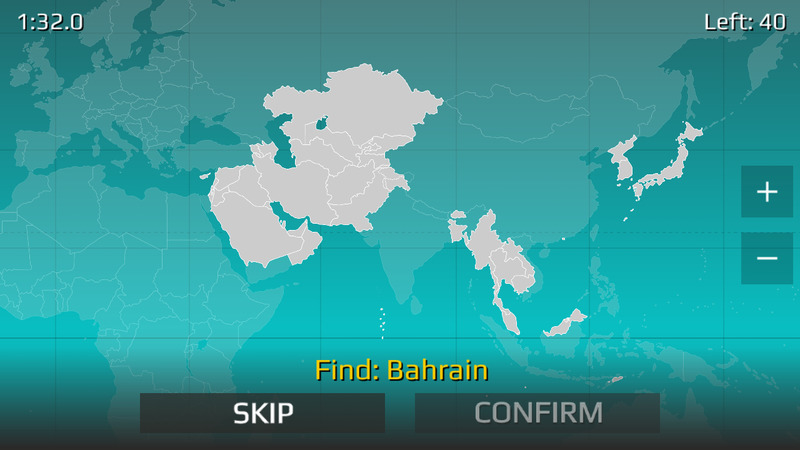 Various game modes can help you learn locations of countries as well as theirs flags and capitals. 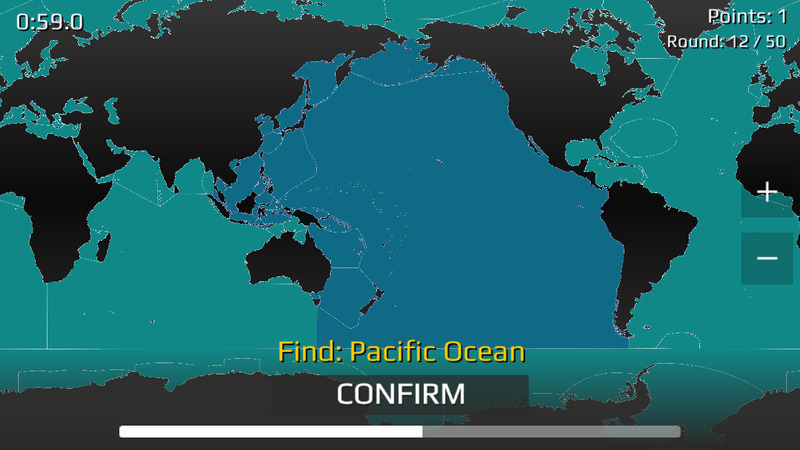 As if it was not enough you can play in cities and seas mode. educational, addictive game. Transformed my geography knowledge. Now fascinated by the Pitcairn Islands. And Guam. Amazing! Found what I want. Its helps me memorizing many countries in world map. Five stars! 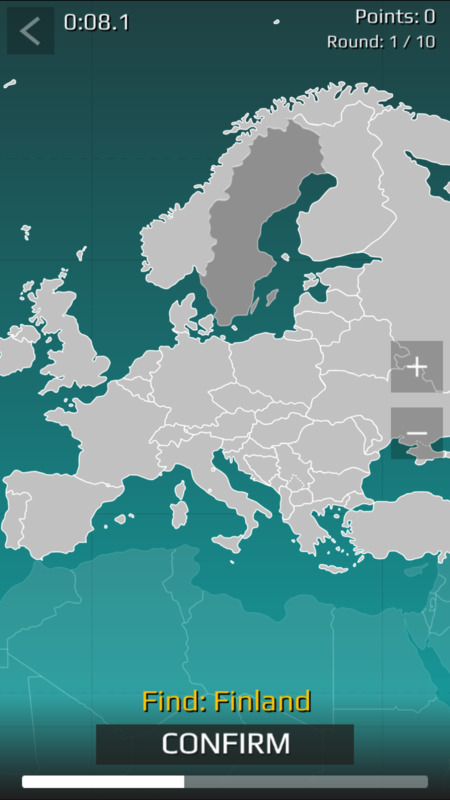 Really great if you want to be able to look at maps and not wonder where things are.